Joanne Sandow Davis passed away peacefully in Wendell, Idaho on Saturday, August 25th, 2018 at her home surrounded by loved ones. She was born August 1st, 1934 in Pingree, Idaho to Harry Conrad Sandow and Irene Van Orden Sandow. Joanne was raised on a farm in Thomas, Idaho. She attended Snake River High School and graduated in 1952. She was employed by the phone company in Pocatello, Idaho when she met her future husband Reo Davis. They were married in the Little Church in the Pines at Mack’s Inn, Idaho on June 20th, 1953. She lost one child at birth and raised 7 children. They lived in various places in Blackfoot and Pocatello, Idaho, and also Seattle, Washington. They then moved to Wendell, Idaho in 1963 where she resided the rest of her life. Her husband Reo Davis passed away September 2nd, 1989. She was a widow until she married Clyde J Davis on November 18th, 2004. Her husband Clyde passed away on June 6th, 2010. Joanne’s favorite calling was serving as a primary teacher in the Church of Jesus Christ of Latter-day Saints. She always remembered fondly the girls that she taught and her favorite song was “I am a child of God”. Mom was an inspiration to all of us. She inspired all of her children to be respectful, honest, and courteous. She loved nature, gardening, canning, cooking, and her favorite passion was family campouts in the mountains. She loved to collect knick knacks of all kinds, including ceramic dolls, chickens, and elephants. 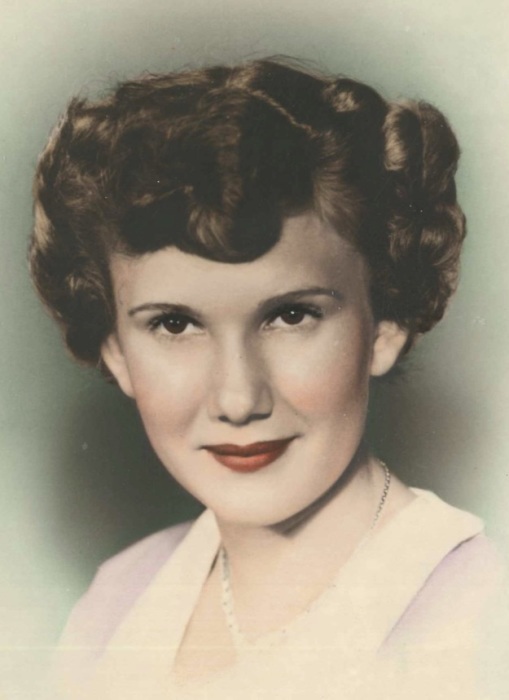 She had her walls covered with family photos of all generations. She always found ways to make the holidays and birthdays extra special for her family throughout her life. Her grandchildren especially remember Grandma D’s extra special hugs. Her wonderful laugh will never be forgotten. Her legacy lives on through her family and she will be dearly missed. 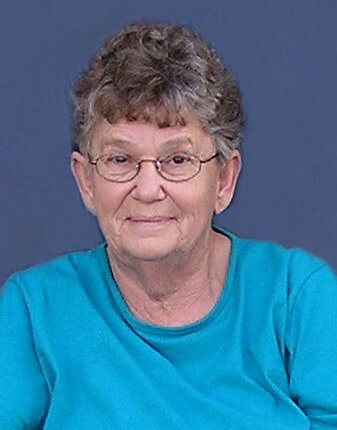 She is survived by her children, Cherie (Randy) Wright, Brian (Elaine) Davis, Gayla (Garry) Lee, Jeffery (Shirley) Davis, Bradley (Billie) Davis and Michael (Lana) Davis; Sister Linda (Ronald) Hash, Brother Hugh (Charlene) Sandow, 18 grandchildren, 42 great grandchildren and 2 great great grandchildren. She was preceded in death by her Father, Harry Conrad Sandow and Mother Irene Van Orden Sandow. Brother Randall Sandow, Her husbands Reo Davis and Clyde J Davis, Sons Conrad Gregory Davis and Steven Lee Davis. A special thanks goes to the staff at St. Lukes of Twin Falls, the staff at Bennet Hills of Gooding, and the staff of Hospice Visions Inc. who helped her pass peacefully. Your love, compassion, and concern was so helpful to her and her family at this challenging time. Funeral Services will be held at 11:00 am, with a viewing beginning at 9:30 am, Tuesday, September 4th, 2018 at the Church of Jesus Christ of Latter-Day Saints, 605 North Idaho Street, Wendell, Idaho. Graveside services will conclude at the Wendell Cemetery. Memories and condolences may be shared with the family on Joanne’s memorial webpage at www.farnsworthmortuary.com.